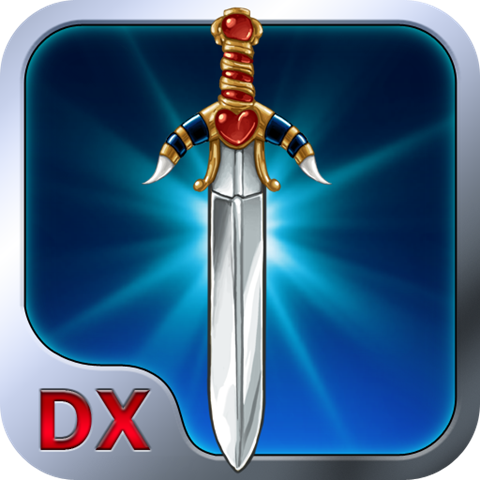 Across Age DX, regularly $3.99, has dropped to a measly price of $0.99! The game is, according to FDG Entertainment, the first only Japanese RPG (JRPG) developed in full Retina resolution. The developer even recommends that enthusiasts play on 4th generation Retina devices because not every Apple device can handle the high definition graphics. Besides superb, vibrant graphics, the classic game’s successor sports bonus dungeons, extra boss fights and an improved battle system. The game will stay on sale for at least a few days, but FDG has not specified an exact timeframe. Better be quick!